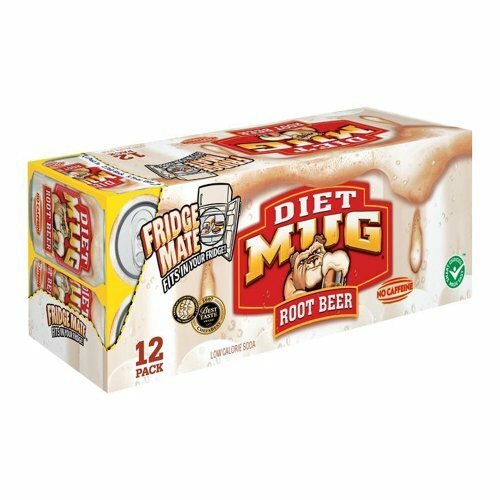 I’ve been wondering why 24 cans of MUG root beer weigh 85 pounds, according to this listing. An empty soda can only weighs an ounce, which means that the contents of each can weigh 3.48 pounds each. At 12 fluid ounces’ volume per, that means the density of the contents of these cans is 4.6 times that of water. You know what else has a density 4.6 times that of water? SOLID TITANIUM. THEY’RE FULL OF SOLID TITANIUM!!!! It could be a listing error, but the smart money here is on the titanium root beer.